Do you have a burning question about tech? Well, it's time to ask Jon Rettinger and hear him answer one of your pressing queries on video. 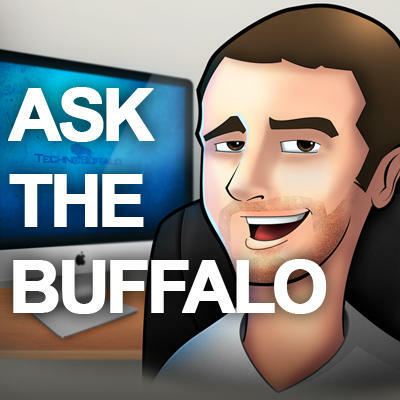 Until 3 PM PST on Thursday, June 14th, leave a comment with your question for him, and then you'll be able to see him answer them in a video posted to our Revision 3 TechnoBuffalo channel on Monday at 5 PM PST. What news most excited him from WWDC 2012? What does he think of Verizon's new shared data plan? Is he excited for the camera race Nokia appears to be in? Has he ever seen a one-eyed, one-horned, flyin' purple People Eater? Remember, you only have until 3 PM PST on Thursday, June 14th to submit your questions via the comments on this post or on Twitter to join in the fun!